A family business selling safety gear to other businesses has shored up its long-term future with help from the Small Business Mentoring Service (SBMS). 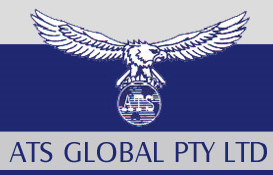 ATS Global is a specialist wholesale provider of industrial safety supplies. 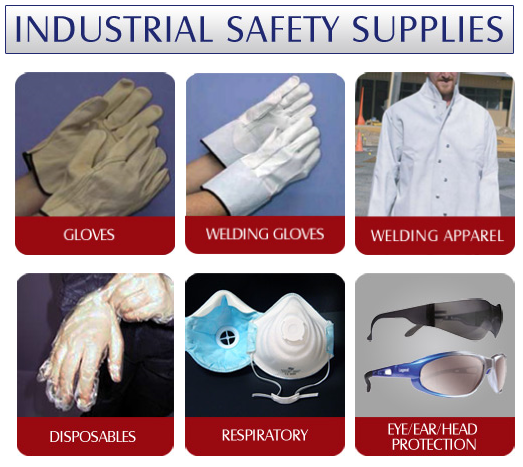 The company sells safety products, gloves, respirators and disposable products for the food and medical industries locally and interstate, both wholesale and retail. It can source disposable clothing in a range of colours and manufacture special leather gloves to individual requirements. Tony Arnold took over the business in 2003 after being General Manager of ATS Technical and ATS Global. He purchased ATS Global when the original owner decided to sell. Not yet ready to retire, Tony continued running the business and brought in his son Nick, who at that point was “a struggling artist stacking shelves at Coles”, to help manage the operation. The business delivers throughout Australia and New Zealand and has several full-time and part-time staff. “ATS has been operating for 10 years and has been generating opportunities through the relationships we have built with customers and suppliers,” Nick says. While ATS Global was a solid business, Nick and Tony felt they needed help with their plan for Nick to take over the business. After hearing about SBMS through a customer who had used it for his business and told Nick that it was more effective than the expensive commercial services, he visited www.sbms.org.au and was matched with mentor René Blaszak. Nick had five sessions with René over eight months under the Profitability Improvement Program, and mentoring is continuing. They discussed profitability and marketing, but mostly focussed on a successful transition from Tony running the business to Nick. René talked about the need to structure the transition properly, which steps needed to be taken and how to successfully time them. They also discussed the need for the business to have clear goals, which they will focus on in more detail once the transition is complete. René says Nick has also improved his business-running skills, introduced new systems and developed a greater awareness of his needs and how to avoid problems. “I think Nick appreciates fully what we have covered and now it must be a combined and concerted effort to implement the recommended program,” René says. Since seeing René, Nick has become more confident about the transition and started implementing the transition program as well as addressing some of the business’s deficiencies. Sales are up by 20 per cent on the previous financial year and new customers by about 1-2 per cent. Profits are up by 2-3 per cent and freight costs – the second largest expense – are down by eight per cent. Enquiries have increased by 50 per cent off a low base. Nick says he now assesses the importance of issues and tries to ignore things that don’t matter. His stress levels are down, which has allowed him to make such decisions more objectively. Nick says that without René’s help, he would be without concrete plans, research or steps to assess whether his business goals were achieved. He says thinking about his goals and having objectives all worked together to achieve what he wanted. He has also asked his customers what they want.